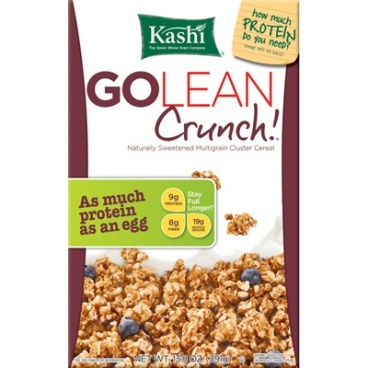 Kashi GoLean Crunch! cereal has more than twice the protein and fiber of the average of other cereals to help you feel healthy and surprisingly unhungry all morning. And, when you feel this way, you're motivated to eat right again. It's one big, crunchy, honey-toasted, wonderful cycle. Whether you're enjoying a bowl of GoLean Crunch! for breakfast, using it as a topping for yogurt or snacking right out of the box, you'll love these crunchy clusters made from Kashi Seven Whole Grains and Sesame. They're naturally sweetened with a touch of honey and cinnamon, then toasted to perfection for a hearty crunch. What makes GoLean effective? : Each GoLean product is designed with our unique combination of protein and fiber to help you stay satisfied. 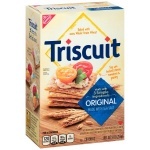 And they also have the great taste and texture of real whole grain foods made with all natural ingredients, so you look forward to enjoying them. 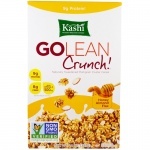 A serving of Kashi GoLean Crunch! cereal provides 6.25 grams of soy protein. Exchange: 2 carbohydrates and 1 very lean protein. Kashi Seven Whole Grains & Sesame Blend (Whole: Hard Red Wheat, Brown Rice, Barley, Triticale, Oats, Rye, Buckwheat, Sesame Seeds), Brown Rice Syrup, Soy Protein Concentrate, Evaporated Cane Juice Crystals, Chicory Root Fiber, Whole Grain Oats, Expeller Pressed Canola Oil, Honey, Salt, Cinnamon, Mixed Tocopherols For Freshness. 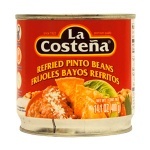 Contains Wheat And Soy Ingredients.